Crackdown 3 has its defenders. They make the case for taking a crack at it. Crackdown 3 may feel like a game from previous console generation, but it is a perfect Sick Stunts candidate – which you will discover by watching the latest episode of our bombastic series. 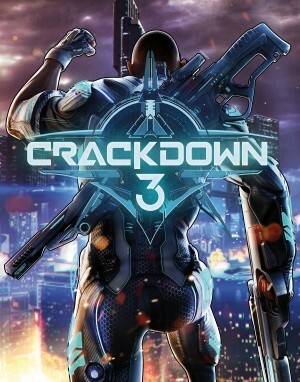 Where's Our Crackdown 3 Review? We've played through the campaign, but we need to play the game's Wrecking Zone mode on live servers. We'll be streaming the game today at 11 a.m. Central on YouTube and Twitch. You can't party up in Wrecking Zone at launch. We show off new campaign and multiplayer footage from the spiritual successor to Crackdown 1. We do not speak of Crackdown 2. You'll get skills for kills AND other things! Also new announcements for Mortal Kombat, Jump Force, and more. The oft-delayed title finally appears to have landed on solid ground. After numerous delays, the game has what seems to be a final date. It won't hit this year, but it still has Terry Crews.